QUETTA -- A blast at a coal mine killed at least eight workers on the outskirts of Quetta, officials said Monday (August 13). The mine caved in after the miners used dynamite during an excavation in Sinjidi, some 45km east of Quetta. "There were up to 22 workers present in different tunnels in the mine, some who were as deep as 4,000 feet (1,219 metres) when the blast occurred," Balochistan chief mines inspector Muhammad Iftikhar told AFP. Nine workers who were in the upper tunnels were pulled to safety, he said, but rescue teams later found eight miners' bodies 800 feet (240 metres) down. 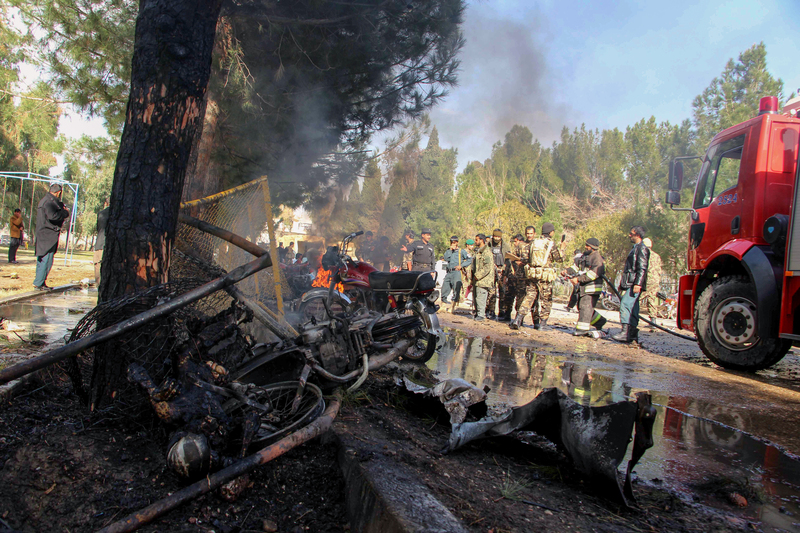 A long list of Taliban atrocities against civilians has increased the public's trust in security forces and boosted co-operation, officials say.